South Arkansas Regional Airport provides hangar services for planes of all types and sizes. 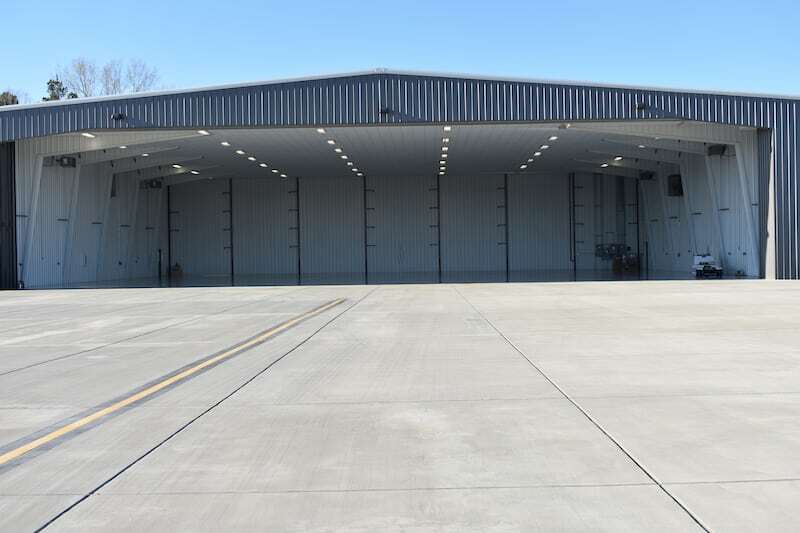 Whether it be a local owner who needs a permanent storage solution for his locally based private airplane, or the transient aircraft on an overnight or short term basis, we have complete facilities to accommodate your hangar needs. Our recently completed 14,950 sq. ft. heated corporate hangar is 130 x 115 feet, large enough to meet most every need.